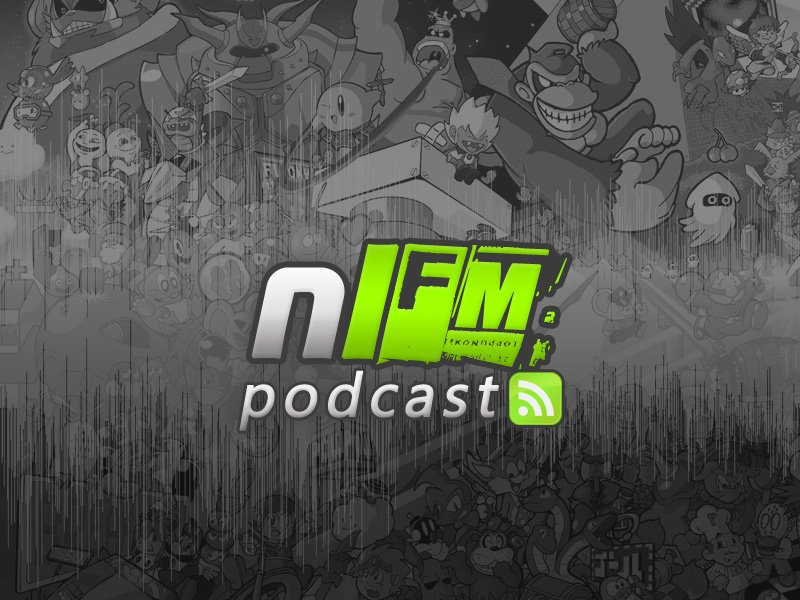 Variety is the spice of life, and thanks to the insane variety of this 10th episode of our chip and game music podcast NLFM you'll be feeling that spice for hours after consumption. It's so spicy that we think we've got flavor for every mood, whether you're in the market for bathroom fisticuffs, looking to revisit the pop music of your youth or feel like you need a day in the sun. So open that bandwidth pipe and let the good times pour through the Internets into your ear canal. 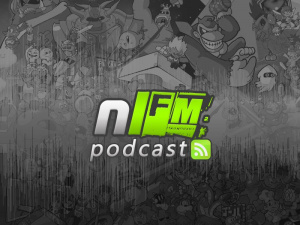 In case you've missed out on the fun so far, NLFM generally focuses on music from games playable on Nintendo consoles and handhelds, which, thanks to the Virtual Console, also includes the Sega Genesis/Mega Drive and Master System, Turbografx-16, Neo Geo and Commodore 64. It's not all games either as we highlight chip musicians and albums we really like. To prevent the feeling of walls that look like pants that comes with missing episodes, subscribe to our Podcast feed (using iTunes) or download it using this direct link. You can also find us on iTunes (don't forget to rate us! ), so show the podcasts some love as there is plenty more good stuff lined up for the future. Also be sure to send in your musical contributions, requests and what have you to help make NLFM way more rad. Neither the iTunes version or the direct link version are available for me. Direct link leads me to a page that says "HTTP/1.1 404 Not Found - Not Found"
Great episode, Jon! It made me happy to listen to it as I studied. XD gotta <3 the Bed Intruder! I accidentally messed up the file name when I uploaded it (double extension if you must know), so I'm re-upping it as I type. Go make some tea and it should be done by the time you get back. EDIT: After re-uploading it, same problem. Argh. It's working! Now I can listen on the way to work in the morning. Thanks! there's just something about 8-bit music, gotta love it. The Butter Building music brings back amazing memories... I've gotta get this game, or at least rent it. It sounds like a lot of fun. Great podcast Jon. Superb as always. I love that Last Battle track from Shantae: Risky's Revenge. Listening in the office Great opening. Great episode! I jammed to it while cleaning the house, before sitting down to play games. Butter Building ftw! OH. MY. GOD. My...mind...is...BLOWN!!! SUCH A GOOD OPENING!! !